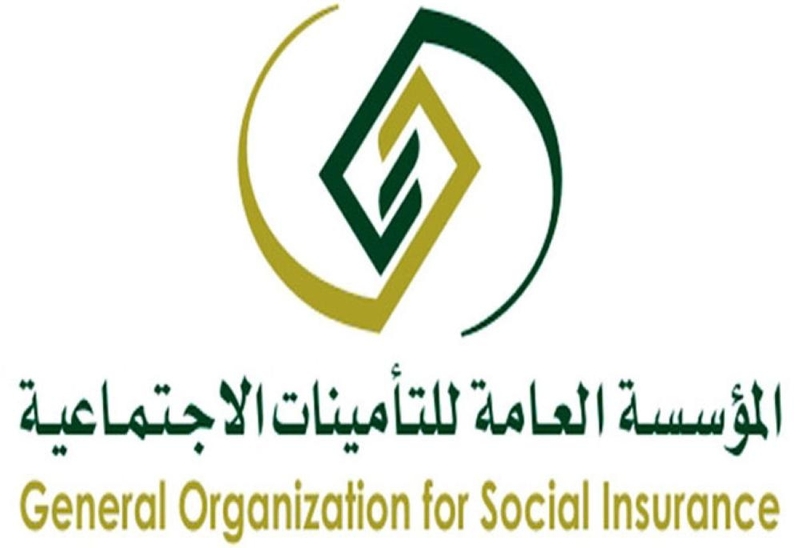 JEDDAH — The General Organization for Social Insurance (GOSI) has said at least 47 people working in the private sector have died and 291 others have become crippled as a result of workplace accidents in the Kingdom last year. At least 112 women sustained injuries working in the private sector last year, the Arabic daily Al-Watan reported on Monday quoting figures issued by the social security organization. GOSI said workplace injuries among women represented about 1.6 percent of the total number of injuries in 2018, which was put at 7,167. 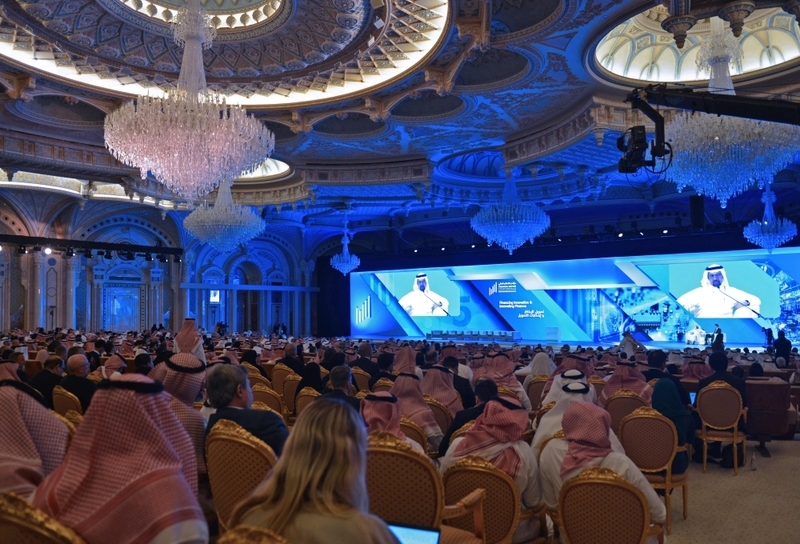 It said there were 60 injuries among Saudi women, who accounted for about 53 percent of all workplace injuries among females, while 52 of he cases were among expatriate women of various nationalities. GOSI said 47 people died of workplace injuries in the past year. The represented about 0.6 percent of the total number of people injured last year while working for the private sector. It said there were 478 injuries among Saudis representing about 6.6 percent of the total while there were 6,689 injuries among non-Saudis. According to GOSI, about 4,000 of the cases were receiving treatment at various hospitals in the country while 2,829 have completely recovered. It said 291 others have recovered but are suffering some disabilities resulting from the injuries.